Texas law related to emergency services districts. Federal law related to emergency services districts. Operational material and best practices for emergency services districts. Emergency services district commissioners, administrators, attorneys, and personnel must comply with a number of Texas laws and regulations. These include chapters of the Texas Health and Safety Code, government contracting laws, open meetings, and public information. Additionally, there are number of specialized employment issues related to public safety personnel. 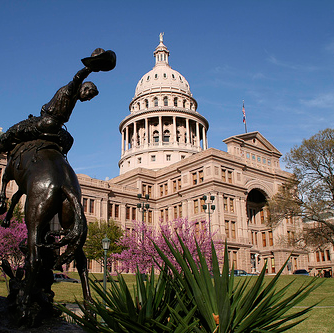 In addition to the many Texas laws an emergency service district must follow, there are a number of federal statutes which apply to the operation of a district. 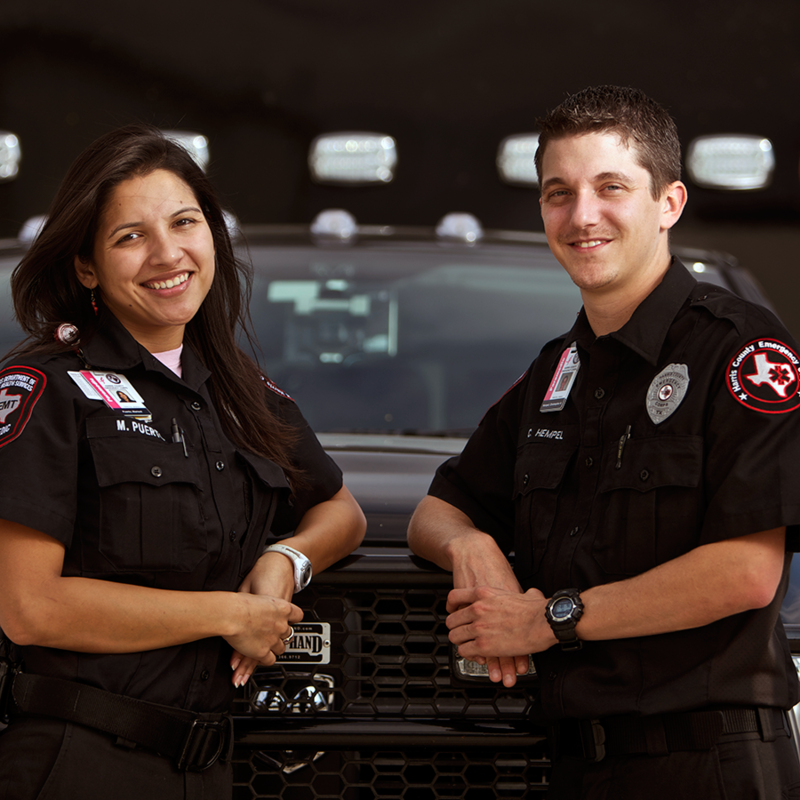 Most emergency services districts in Texas have a medical component – either running full emergency medical services or as a medical first responder. 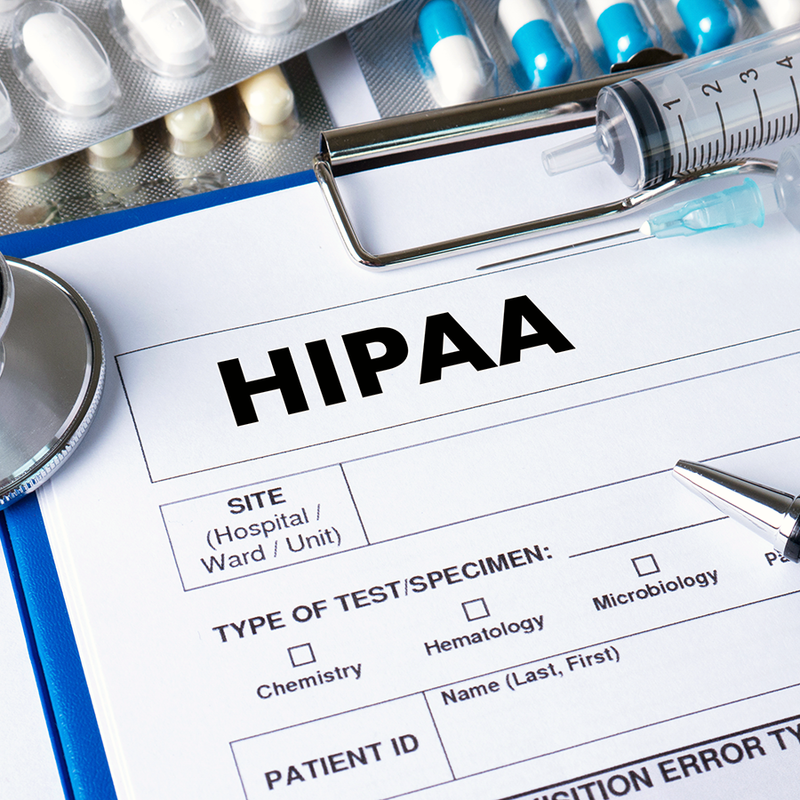 As a result, personnel must comply with medical claims such as HIPAA. Using “best practices” is an excellent way to guide your emergency services district out of the potential for risk. However, each emergency services district is unique and may require a slightly different approach.